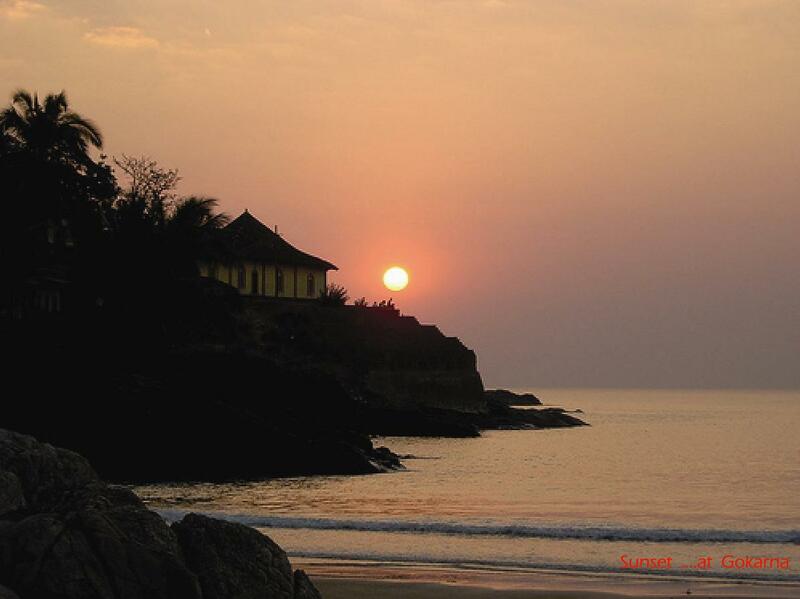 Gokarna is the small town of North Kannada region of State Karnataka, India. The average population of this town is exceeding with 25,000 every year. 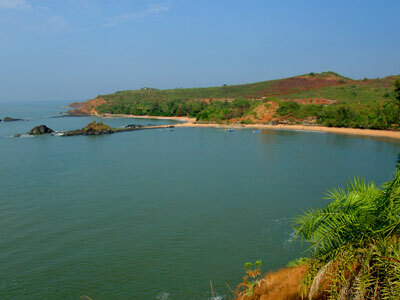 Gokarna is the very popular Hindu pilgrimage place plus a favorite tourist target for beach lovers. This temple town is mentioned in countless Hindu chronological books. Numerous beaches surrounding Gokarna is special and deity of Lord Shiva can visit the astonishing temple Mahabaleshwar situated near the town. Meaning of Gokarna cow ear and this is the Sanskrit word that means a shape of the ear. This traditional Hindu pilgrimage municipality is housing numerous temples with diverse festivals. 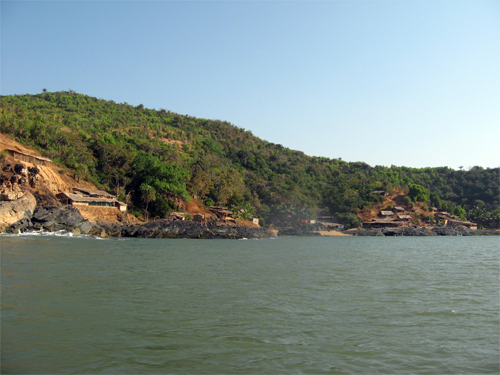 Gokarna is typically centered to Karnataka State Transport (KSRTC) bus stand. 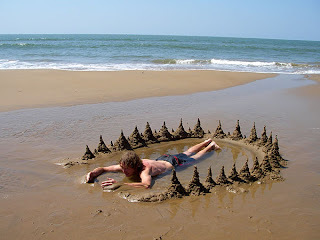 The beach to the town starts from just one kilometer of local bus-stand. This Indian tourist place is having narrow lanes known as 'Samudra Marg' means the sea road. The priest’s houses at this spot are easily viewable. 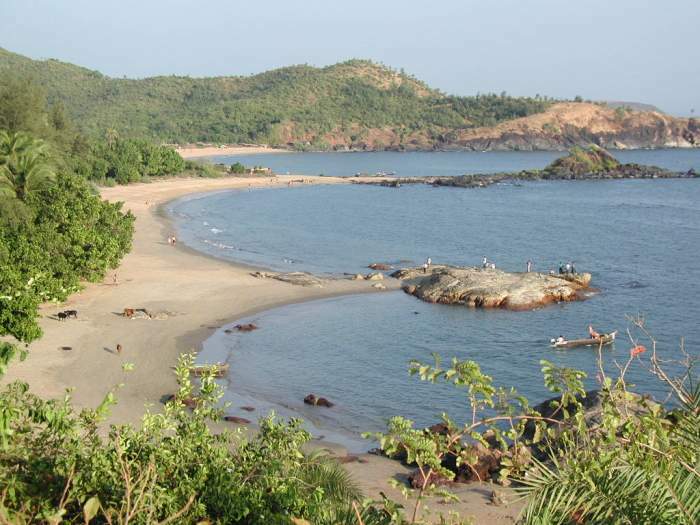 Visitors almost every corner of the world are visiting Gokarna every year and spending their precious time at 4 different beaches of Gokarna. However, this place is not world-famous so peace and calms is also special thing as the traffic and population to the town is under control. 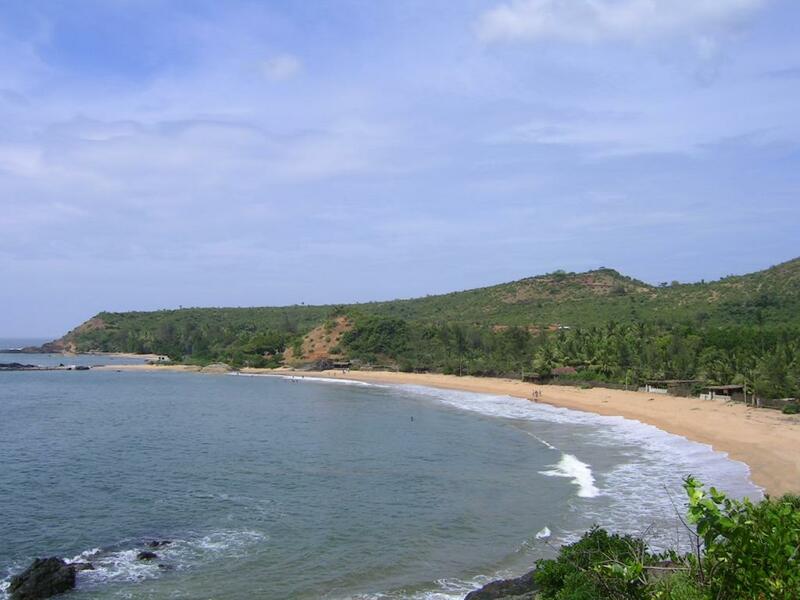 Kudlee Beach is one of the four beaches, which is just 20-minute walking distance from the bus stand. 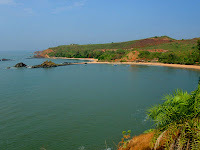 Other beaches of Gokarna are Om Beach, Paradise Beach and Half Moon Beach. 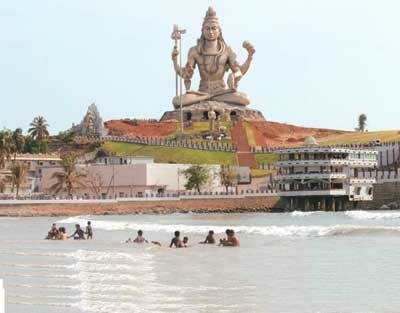 Devotees of Lord Shiva should reach the Gokarna at the big festival of Hindus Shiva Ratri. The chants of Shiva and Bhajans everywhere creates the different environment which is totally diverse from the world. 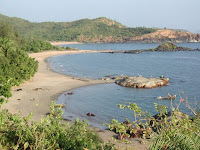 As this is beach town walking on sand is astonishing thing, and mainly of the sightseers are visiting the Gokarna for natural beauty the town. 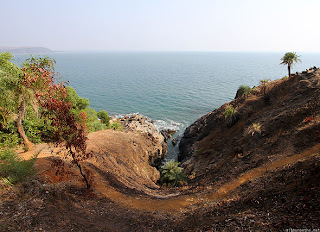 Gokarna is also known as the Mukti Place according to Hindu religion and because of such reason countless Hindus are reaching the place on diverse occasions. Getting to Gokarna by train: this small town is properly linked by rail from Kumta, Karwar, Hubli, Ankola, Mangalore and Margao. Nearest major railway station to Gokarna is Kumta, which is just 35 km away and other is Ankola, which is just 20 km away. Getting to Gokarna by bus: there are two daily operated buses from Bangalore to Gokarna. One is the sleeper bus and other is a deluxe bus with sitting feature so visitors can hire the bus according to their choice. 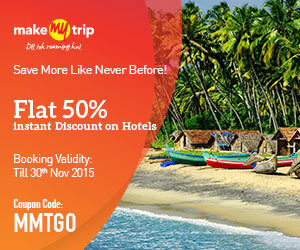 Reaching Goa is the also good way to get Gokarna through local bus. 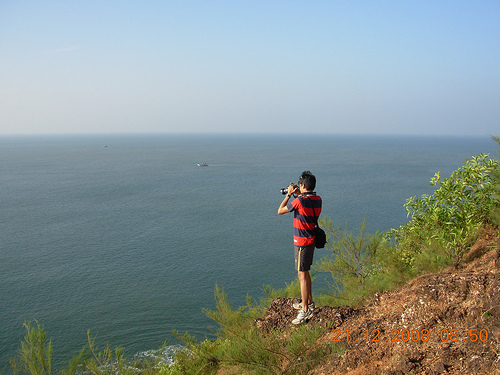 Getting to Gokarna by air: the closest airbase to Gokarna is Goa, which is connected with throughout the world.